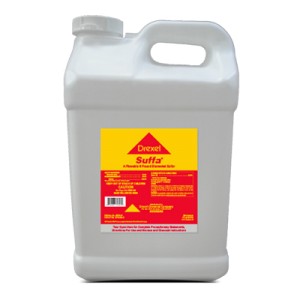 Suffa® is a flowable fungicide for the control of a variety of diseases in Citrus, Field, Fruit, Nut, Ornamental, Turf and Vegetable applications. How soon after applying Suffa® can an oil application be made? Do not use Suffa® with oil or within 4 weeks of an oil application, unless noted otherwise on the label under specific crop directions. 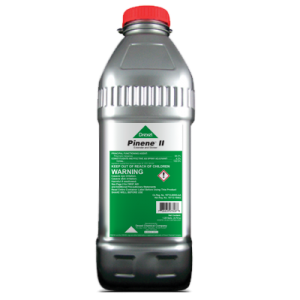 Will Suffa® cause burn on my crop? During periods of high temperatures Suffa® may burn foliage and fruit. Consult with your local extension service for recommendations.